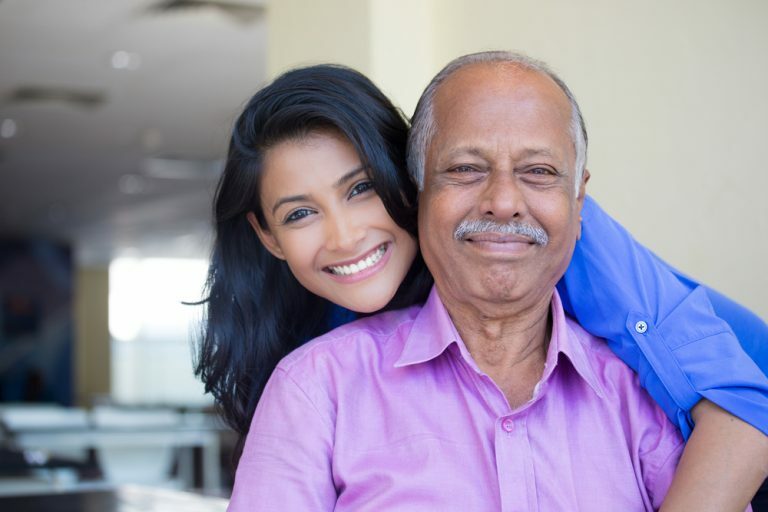 Older adults are the foundation of our families and the safety and integrity of their homes is important to them aging well physically, mentally, and emotionally. Far too often many of the nation’s older adults struggle to stay in their homes simply because they are unable to afford the simple modifications necessary to avoid injuries, not to mention the major health and safety issues that need to be addressed. In Baltimore City many older adults have lived in their homes for decades, created memories, raised families or even inherited the home from a loved one, so many of these homes are in dire need of renovations that would improve the quality of life of the homeowner. Often there are issues with leaking roofs, malfunctioning plumbing, pest or rodent infestation, mold and/or lead paint concerns. On top of dealing with major housing renovations many older adults need modifications to existing structures in the home to make the home safe for day to day living. Modifications include sturdy hand rails on all stairs, safety seats and grab bars in the shower, raised toilet seats or motion sensor lighting. These modifications are simple but life changing for an aging adult and allow the adult to maintain their independence in a home they worked so hard to obtain. At Green & Healthy Homes Initative, we strive to provide older adults within the Baltimore City community a safe, healthy and clean home and most importantly a peace of mind. As an organization we provide interventions to reduce slip, trip and fall hazards common to the older adult population Coupled with the intervention GHHI provides education materials that promote good medication practices, healthy eating and regular exercise routines to ensure that the older adults we help receive a holistic approach to achieving a heathy home. This model of interventions coupled with education aligns with the organizations mission to break the link of unhealthy housing and unhealthy families. None of our efforts would be possible without our supporters from the Harry and Jeanette Weinberg Foundation, we are beyond grateful to have their support as we focus to help our older adults age gracefully in the comforts of their own homes.